Finding a loan for business purchases can be tiresome and difficult. 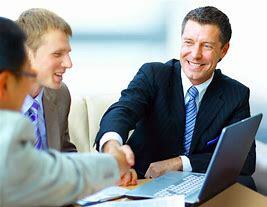 It is always a plus to have an established banking relationship or alternative financing source. But that is not always the case and many times your local bank does not specialize in the types of loans (SBA) most suitable for small business lending. TNbb can offer several SBA certified banks and alternate lending sources that will work in your behalf in securing your business loan. Even than the required documentation and paperwork can be overwhelming. TNbb will advise and assist you is assuring the proper information is provided to the lender for a speedy process. Upon the request of the seller to engage TNbb to list their business we will conduct an evaluation of the business to provide a fair market value for the seller. The seller will need to p rovide the past three years of tax returns, plus profit and loss statements for the ongoing year a list of all assets to be included in the sale including furniture fixtures and equipment, inventory and all other tangible and intangible assets. Should seller and TNbb agree on the market value a listing agreement will follow. At no time will there be a charge for this service. Every business is unique. We believe research is the foundation of valuing a business. Therefore, we use the most up to date databases of economic and comparable transactions available. 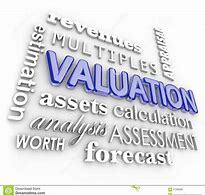 For Business Loan, Business Valuation and Third Party Evaluation information, please visit our CONTACT PAGE and complete the no obligation profile or contact us by phone or email.